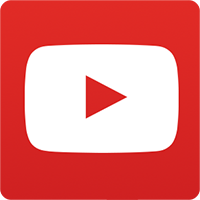 Download template » | How to? "I have used Printerstudio several times for demo copies of my card game, S.U.E.T. the Card Game. I have taken these to decks to gaming conventions and other events and have nothing but positive things to say. The cards looked great, arrived promptly and held up well to continuous plays. I have not had to order any decks to replace worn copies." 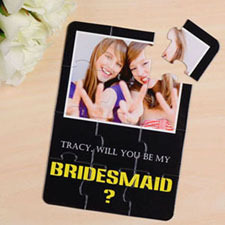 Looking for a special way to let your friends and family know “Just married” or “save the date”? 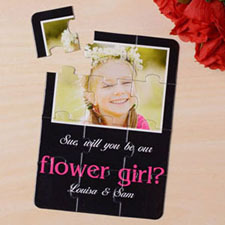 Then you should take a look at our personalized wedding puzzle invites and wedding announcement puzzles. 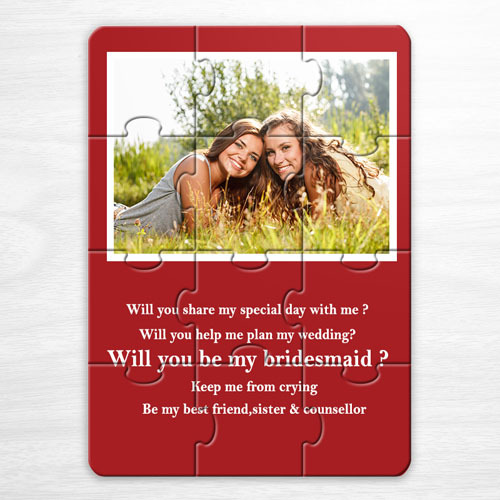 5 x 7 inches puzzle includes 12 pieces, you can easily turn your photos and message into a puzzle invitation using our online editing tools. 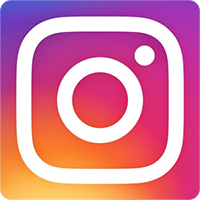 Simply upload your picture, drag and drop images on to the pre-designed puzzle invite template, and use our editing tools to modify the picture. You can even add custom message to the puzzle. 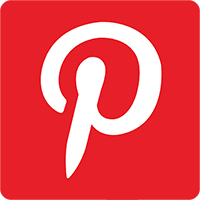 View an instant full color preview of your personalized wedding invitations to make sure everything is in place before placing order. 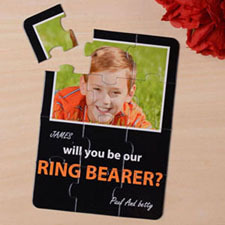 Each custom invitation puzzle comes unassembled and sealed in clear plastic bags. A separated free envelope for each puzzle is provided. 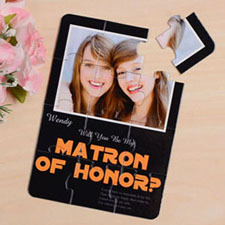 Personalized puzzles invitation work great as cheap wedding party favors, bridal shower invitation, gifts for bride and groom, save the date puzzle and wedding announcements.